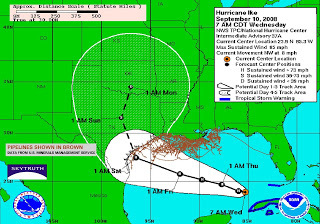 After pounding Cuba, Hurricane Ike has entered the Gulf of Mexico as a Category 1 storm, and is expected to strengthen over the next couple of days into a major hurricane. The latest forecast track shows Ike aiming for the western Gulf and the Texas coast, taking a swipe at the offshore oil and gas infrastructure on the way, and making landfall early Saturday morning. 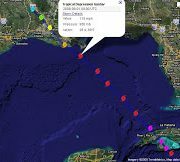 Too soon to say for sure — we haven’t yet seen any of the satellite images of the Gulf that were taken in the wake of Hurricane Gustav last week — but we haven’t heard of any offshore or onshore oil spills like those following Hurricane Katrina in 2005. 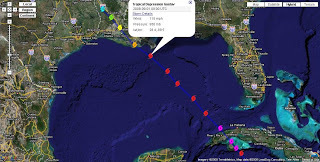 One drill-rig operator, Transocean, reported some damage to three of their offshore drill rigs; one suffered damage to it’s mooring system, not good news considering that mooring systems were supposedly beefed up after Katrina blew a bunch of rigs around the Gulf. Let’s compare the two storms: Gustav was a Category 3 storm out in the northern Gulf, while Katrina was a monster Cat 5. 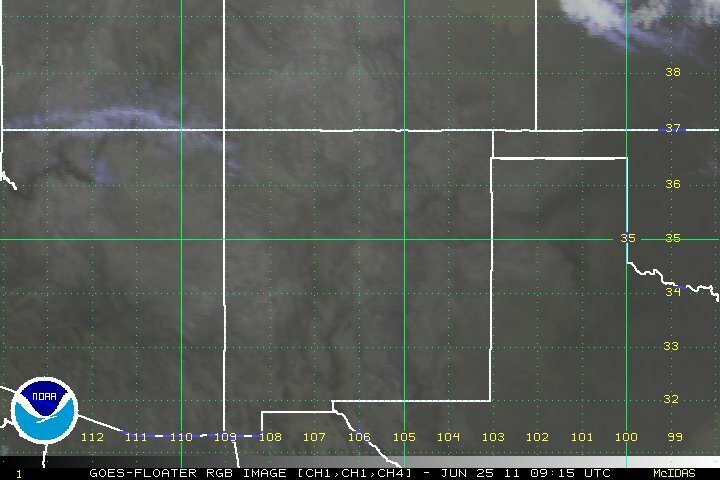 Gustav hit the offshore oil fields with maximum sustained winds of 115 mph. Katrina moved through the OCS with maximum sustained winds of 175 mph, gusting to 215 mph, with hurricane-force winds reaching 105 miles from the eye. 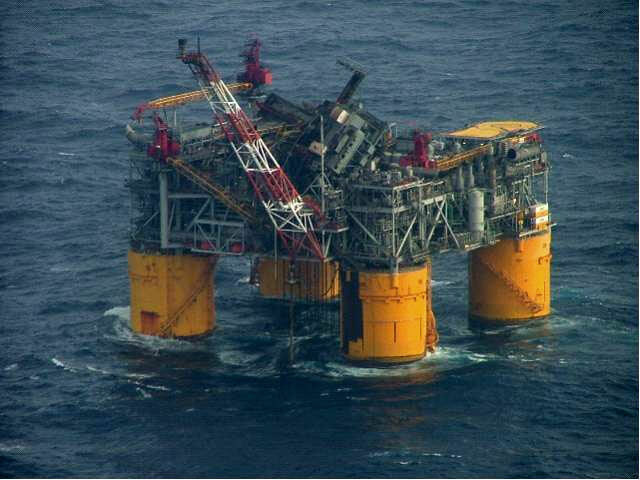 Katrina generated 100-foot waves in the Gulf, high enough to batter the upper decks of major production platforms. 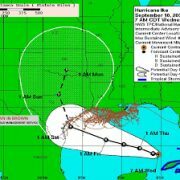 At landfall, Gustav was a strong Cat 2 (110 mph) and Katrina was a strong Cat 3 (125 mph sustained, with gusts over 140 mph). Damage increases exponentially with increase in category – a Cat 4 could be 250 times as damaging as a at 1. Katrina was the 6th strongest Atlantic hurricane in recorded history. Since the OCS platforms are designed to withstand at least a Cat 3 storm, they better not get beat up by the likes of Gustav. A Cat 4 or 5 storm is a whole ‘nother ballgame. Let’s hope Hurricane Ike doesn’t give us that test. 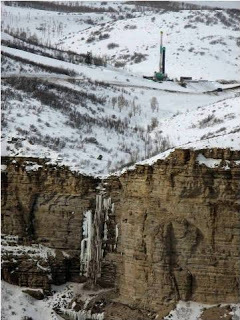 Another Gigantic Frozen Mudsicle in Colorado?! 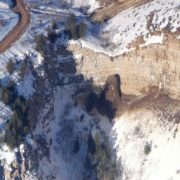 Colorado environmentalists who flew up to the head of Garden Gulch in western Colorado on March 19 were hoping to take some aerial pictures of a frozen “waterfall” of spilled drilling fluid that had been investigated by state Department of Natural Resources staff in late February (see our previous posting on the spills that have plagued this area of intensive drilling for natural gas). Instead, they found something truly astonishing that hadn’t been reported: a 100′ tall tower of frozen mud, apparently caused by severe erosion of soil from dirt roads and pipelines that were being built near the rim on the Roan Plateau. Two backhoes and several trucks are plainly visible in these pictures, taken by Pete Kolbenschlag of Mountain West Strategies during a low-altitude flyover by our friend Bruce Gordon of EcoFlight. https://skytruth.org/wp-content/uploads/2008/03/kolbenschlag-19mar08-spill-sm.jpg 320 256 John Amos /wp-content/uploads/2016/08/test_logo.png John Amos2008-03-26 18:20:002019-03-06 09:57:10Another Gigantic Frozen Mudsicle in Colorado?! Been hearing a lot lately about how “clean” natural gas is as an energy source. 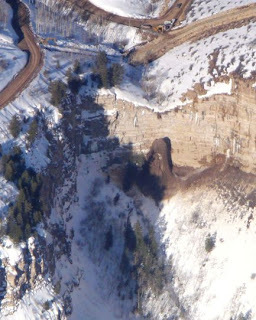 Well… the Colorado Department of Natural Resources just learned about four spills of waste drilling fluids into Garden Gulch, a tributary of West Parachute Creek in western Colorado. There is intensive drilling for natural gas occurring throughout the area around the Roan Plateau. 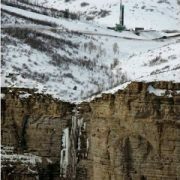 Critics of the Bureau of Land Management’s recently announced plan to allow drilling on top of the as-yet untouched Plateau — including Governor Ritter and Senator Salazar — are worried that this is exactly the kind of thing that will happen, polluting surface water and ground water. One of these spills, totaling 1.2 million gallons, created a most unnatural wonder: a frozen “waterfall” composed mostly of spilled drilling fluids, according to the DNR. Check out the photos in our image gallery. When this thing thaws out it will run directly into the creek. Bad news for the trout, bad news for fishermen.